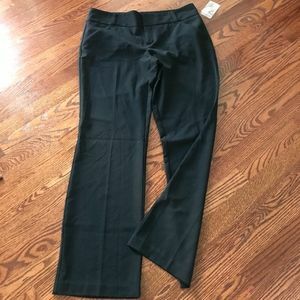 Daisy fuentes straight leg, mid rise pants. 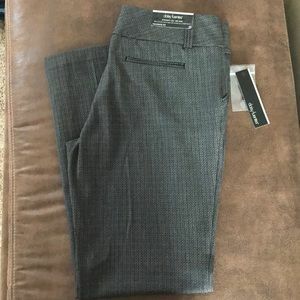 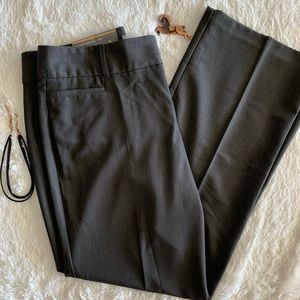 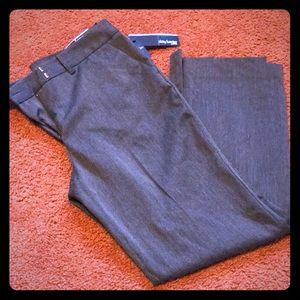 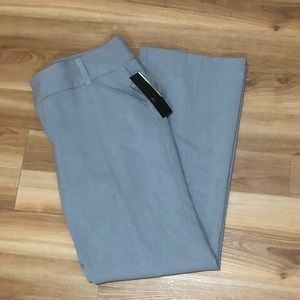 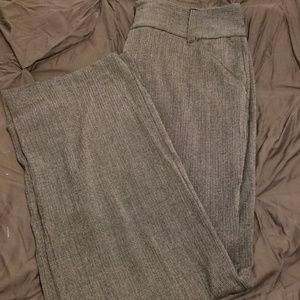 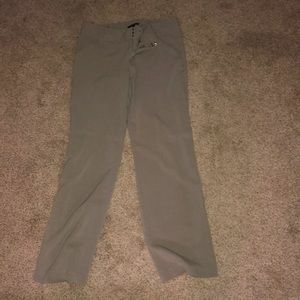 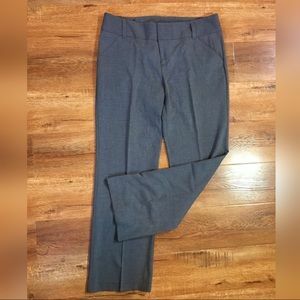 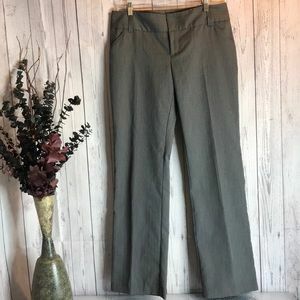 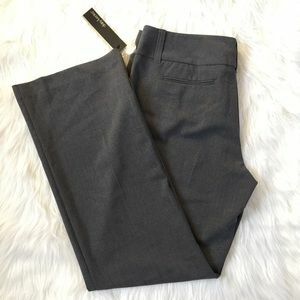 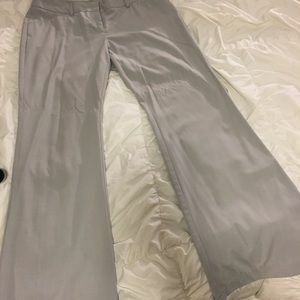 Gray dress pants. 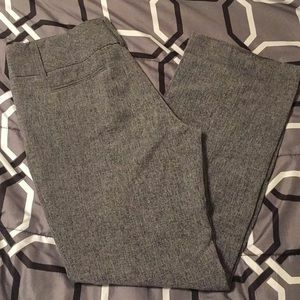 Brushed cotton. 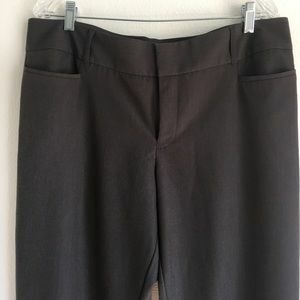 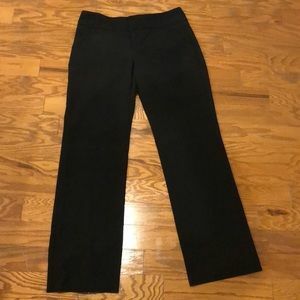 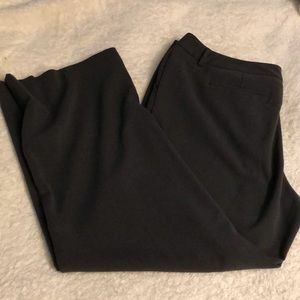 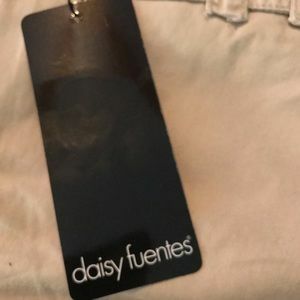 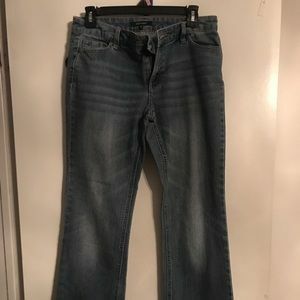 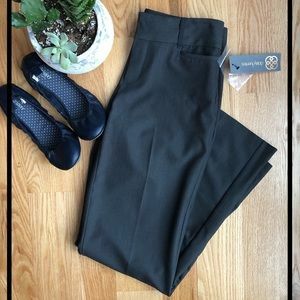 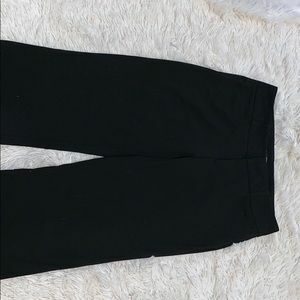 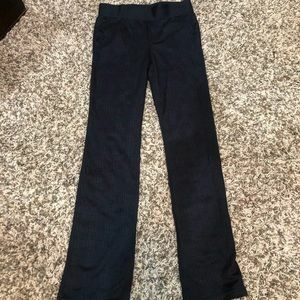 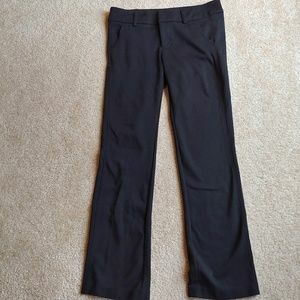 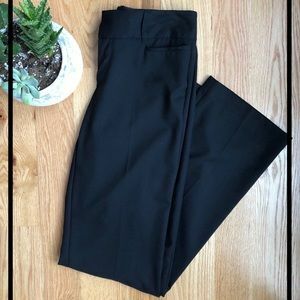 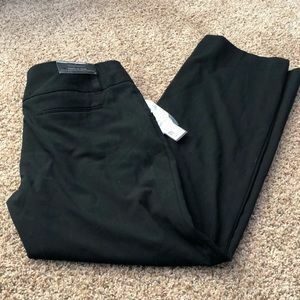 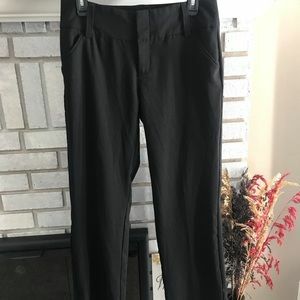 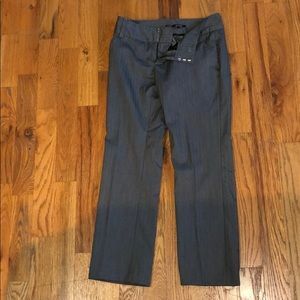 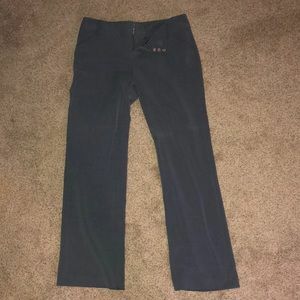 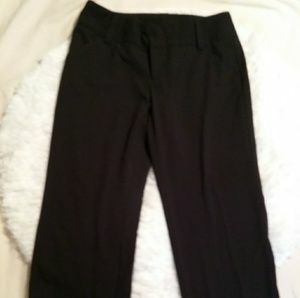 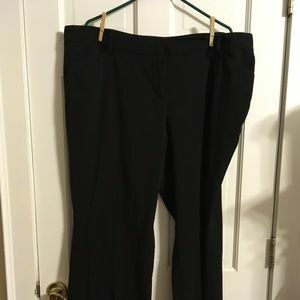 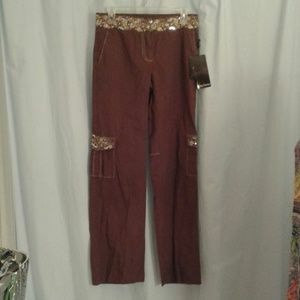 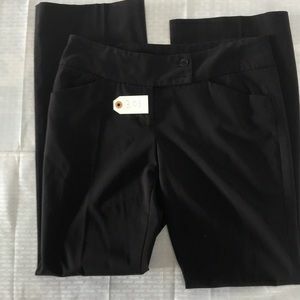 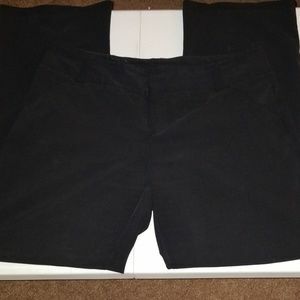 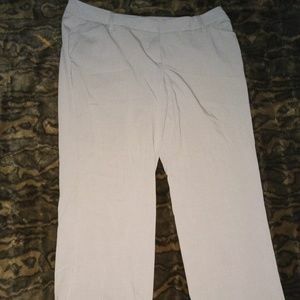 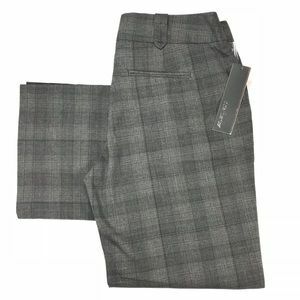 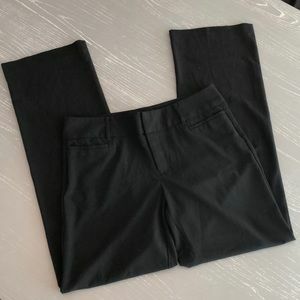 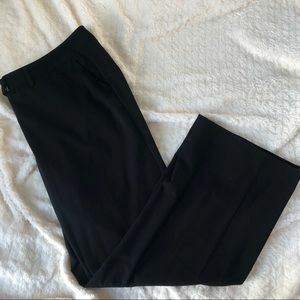 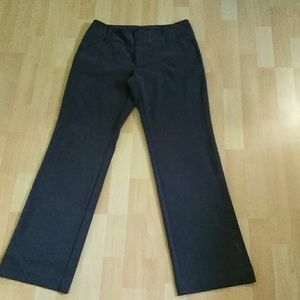 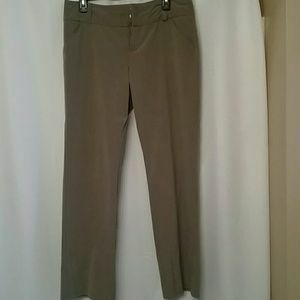 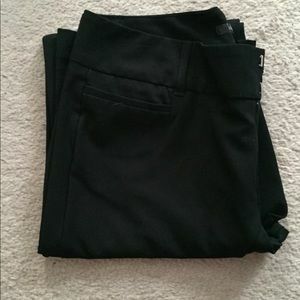 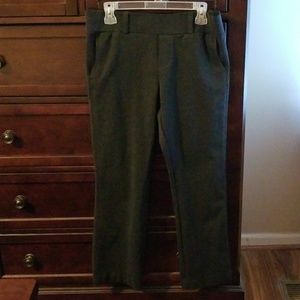 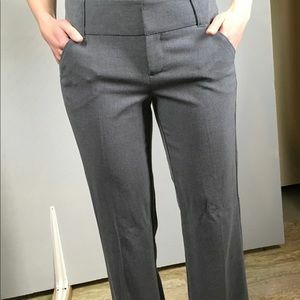 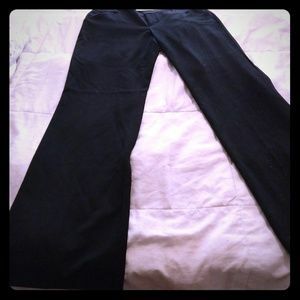 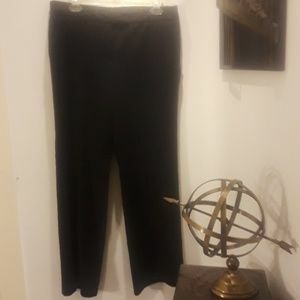 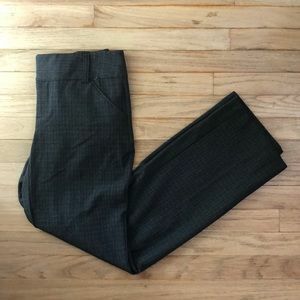 Women’s soft, leggings like material dress pants.